Although we cannot change what has already occurred in the past, we can however, choose to live differently, by making good choices from this point on. The human life is filled with complexity and nuances, and this can be attributed to our highly developed prefrontal cortex which is capable of complex functions such as planning and emotional reactions. The prefrontal cortex however, is not fully developed until around the age of 25. We can probably attest to this when we look back at our younger days — all the rash decisions and emotional outbursts. Some of the brain’s capabilities are naturally endowed, while others are nurtured by the environment, e.g. through the learning opportunities that come our way or those which we actively seek out. All these factors jointly shape the development of our brains and affect our ability to self-regulate — to choose. The brain can be rewired. It has the ability, called neuroplasticity, to reorganise itself by forming new neural connections throughout a person’s life. As we age, life can be especially challenging and demanding, but if we rewire our brains right, we are likely to live on a balanced keel, and enjoy a full and fulfilled life. We need to clarify and redefine our values now. When we have this new roadmap, a new plan, we will be directed to do and act in ways that maximise our emotional well- being. One of the main problems people face is that even as they approach midlife, they are still revving up to pursue the next goal, and the next, only to discover that there is little fulfilment and meaning at the end of it. Why is that so? Humans have not evolved to develop positive emotions while adapting to such drastic changes in a goal-based environment, not in a short span of 50 years anyway. Thus, it is not surprising that the ‘happiness’ outcome eludes many, including those society considers successful and wealthy. Many are actually suffering in silence from loneliness and failed relationships. This is not to say of course, that there is no one who is both successful and has attained fulfilment at the same time. What then, marks the difference between one who has a fulfilled and meaningful life, and another whose life is chaotic, unfulfilled and meaningless? It is the person who recognises a life beyond goals. Goals give insight to where we are heading, our destination(s) in life. Values on the other hand, are much more empowering as they give our life a sense of meaning and purpose, and guide even the smallest of our actions. Values are always about here and now, what is important to you and how you want to conduct your life. Many travellers set their eyes on the destination. They complain about the long journey and once they arrive, in an anti-climax fashion, they say: “Oh is that it? What else is there to see now?” On the other hand, some enjoy the whole travelling experience — the ride, the beautiful scenery, conversations with fellow travellers, and learning about the history of the country. The difference between a goal-focused and value-based life can be appreciated from another example. Someone who finds meaning in helping others (a value) might work towards getting a Social Work degree (a goal), to enable him to be more effective in his work. The value of helping others will be lived out while on the journey to get the degree. Graduation, the destination, is another point in the continuing journey to help others, rather than an end. Without values to guide a person, graduations and degrees become mere trophies that will lose their shine over time, beckoning new pursuits and search for new excitements. People often unknowingly, and to some extent led by a supposed formula or pathway to happiness, labour over the next goal under the illusion that achieving the next goal will bring happiness. Alas, what awaits at the end of the quest is a sense of emptiness, restlessness and frustration. This is especially true of material pursuits. On the other hand, when people become aware and choose a value-based life, the values they hold guide them from moment to moment, leading to a greater sense of fulfilment, contentment and satisfaction. it is time to reorient your life directions by clarifying and redefining your values. Make a commitment by following a value-guided plan to keep you on this path. Always ask yourself: if these plans/goals were achieved, what would I do differently and how would I behave differently in the areas or domains that are important to you — relationships with family and friends, parenting, career development, personal and spiritual growth, recreation and social life, environmental and civic responsibilities, and physical, mental and emotional health. 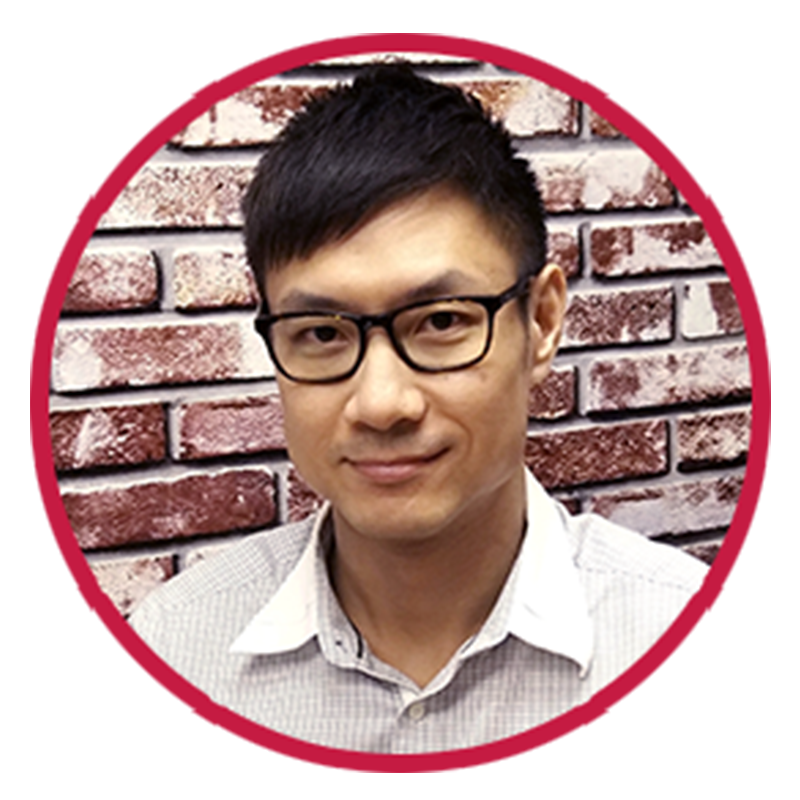 Chad Yip is a registered clinical psychologist and an approved supervisor with the Singapore Register of Psychologists. He is trained in a variety of psychotherapeutic interventions, and in the provision of psychoeducational and neuropsychological assessments. He believes that every individual has the potential to lead a happy and meaningful life through the appreciation of one’s strengths and potentials. This, together with warmth and empathy are what he brings along in each journey with his client.